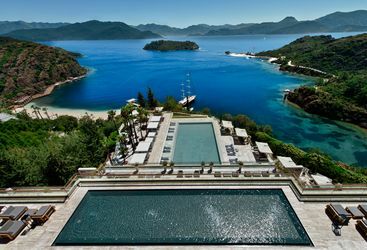 In Turkey's south western corner, the volcanic landscape and beautiful bays of the Bodrum Peninsula make it one of our favourite areas of the country's coast for a beach holiday. 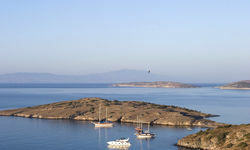 The Bodrum Peninsula can be reached directly by international flights from the UK, so makes for an excellent week-long Aegean Coast holiday within just four hours' flight. 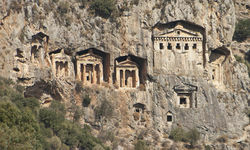 Alternatively, combine it with Istanbul and/or Cappadocia via internal flights for a longer trip. 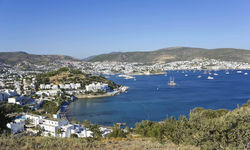 The town of Bodrum itself, into which the flights arrive, is large and home to many good restaurants and a booming nightlife. 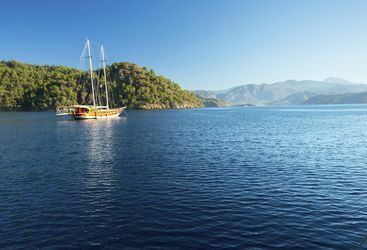 A short (15-20 minute) drive north of Bodrum across the peninsula is the beautiful harbour at Torba, with the nearby village of Golkoy also worth a visit, lying as it does along an incredibly pretty little bay. 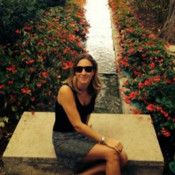 Yes there are plenty of large resorts dotted around, but we have sought out the smaller boutique hotels, and it is very easy to get away from the resorts and the crowds and to see traditional life in the midst of tourist modernisation. On foot or by hire car, we recommend exploring the plentiful little bays, coves and small villages dotted all along the peninsula. 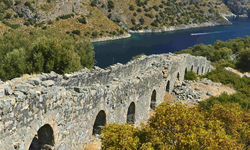 Most beaches are pebbly, so hotels have bathing platforms - Casa Dell'Arte and a handful of others being an exception. 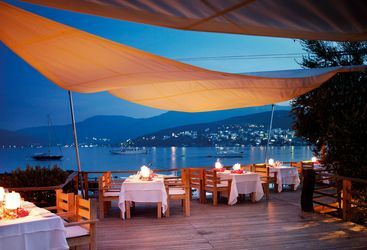 Outside the hotel restaurants, the beachside bars, and the wide choice in Bodrum town, finding little local eateries inland is one of the great pleasures of this region; feast on delicious mezze and kebabs at great prices. 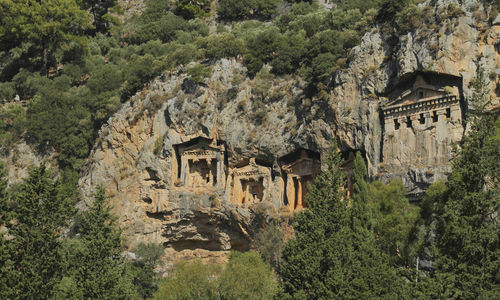 Being Turkey, there is bags of culture to explore too, from tiny ruined inland villages to the must-see site of the Ancient City of Ephesus, which is just a couple of hours from Bodrum, and considered the best preserved classical city in the region. 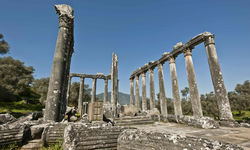 Stroll along the Sacred Way, take a seat in the 25,000 capacity open-air Great Theatre and take away a real feel for life in Roman times. Prefer being out at sea? 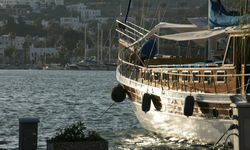 Take a gulet boat trip for the day or enjoy the diving and excellent wind and kite surfing. 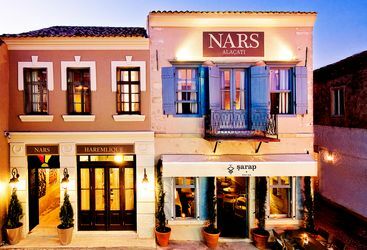 Located in the bay of Tukbuku, Turkey’s answer to St Tropez, Macakizi is the place to stay near Bodrum. 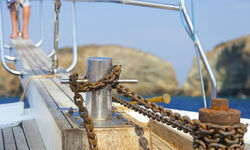 My highlight: The best ways to see the hidden coves of the Aegean sea is by boat. 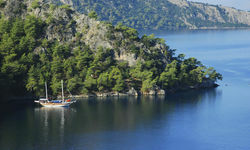 Day trips are easy to arrange, and you can sail to a private beach and have a private picnic for two – bliss.